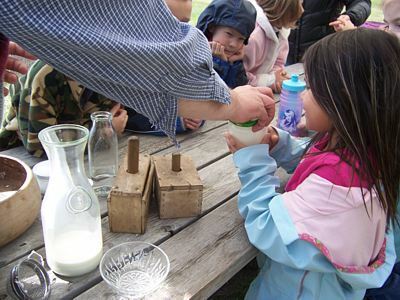 Sunnybrook Farm Museum's education programs are sponsored by Agrium Inc. with our deepest thanks and appreciation. We would not be able to present these amazing programs without their support. Visiting Sunnybrook Farm Museum for a self-guided tour is free of charge, but if you would like a guided tour with one of our professional interpreters along with a wagon ride or barrel-train ride around the site, please use the form below. Availability: Mid-April to end of September. Lunch: Available for $5.50 per person or bring a picnic if you like! Please call Sunnybrook Farm Museum with preferred date and one or two alternates. Book early - Dates fill up quickly! 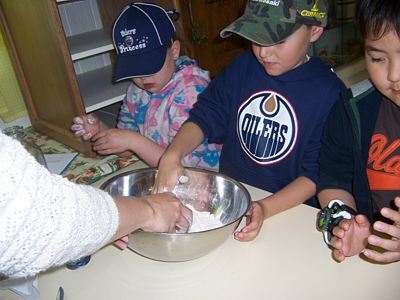 SCHOOL PROGRAMS: Our programs are curriculum based and hands-on. Classes are divided into small groups so that everyone has a chance to participate! The Museum's educational programs promote lifelong learning. Click here for booking form! 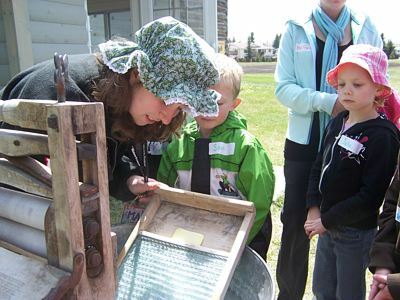 Learn about pioneer life in central Alberta - plowing, seeding, haying, harvesting and more. 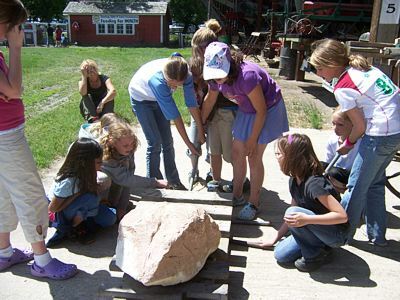 Feed chickens, make butter, cook on a wood stove, visit a 1889 log home, pump water and take part in other farm chores. The only program like it in central Alberta! How much weight can you move with a lever, a pully, a winch? Do gear ratios really matter? Who is the strongest in your class - with the right equipment, you might be surprised! Experiment at a number of stations then apply your knowledge to graders, combines and tractors. Please call Sunnybrook Farm Museum with preferred date and one or two alternates. Book early - Dates fill up quickly! !